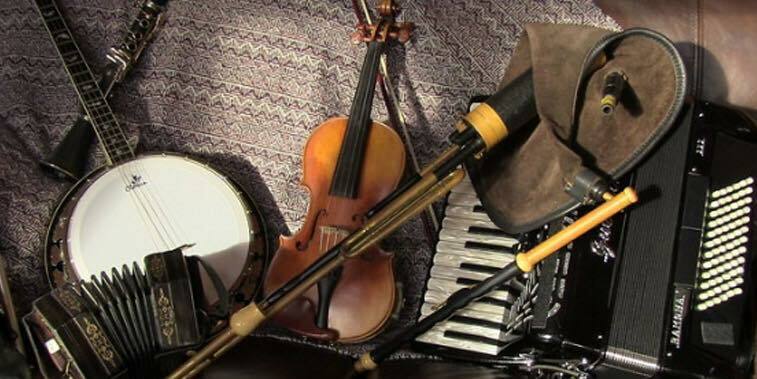 Every Friday from 9.30PM we have live traditional Irish music here at Connolly’s. If you can play an instrument bring it along and join in! 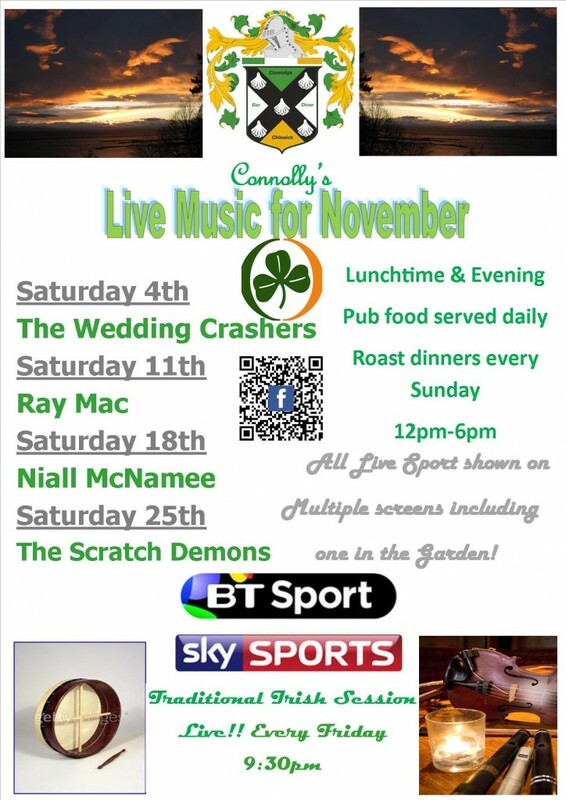 Every Saturday from 10.30PM we have one of our fantastic live acts which can range from solo singers to full bands.